A couple of years ago we checked out a fan’s custom made KITT. 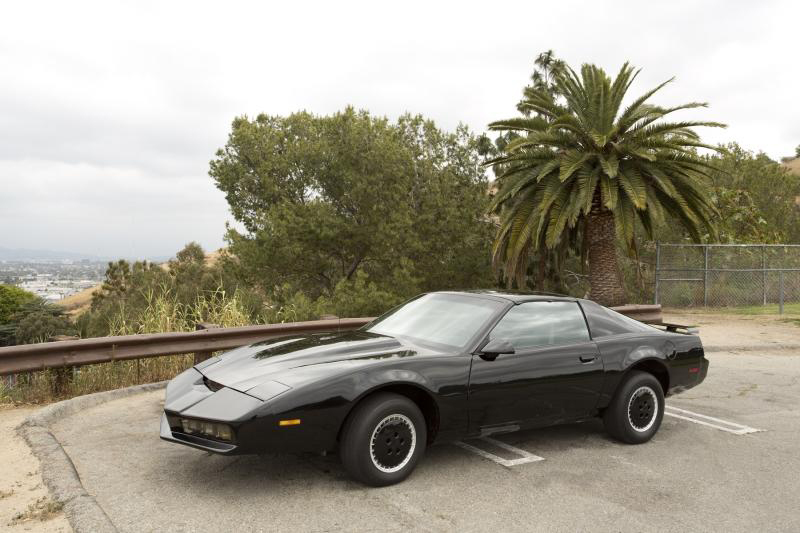 If you have more money than time, Julien’s Auctions has the thing for you. 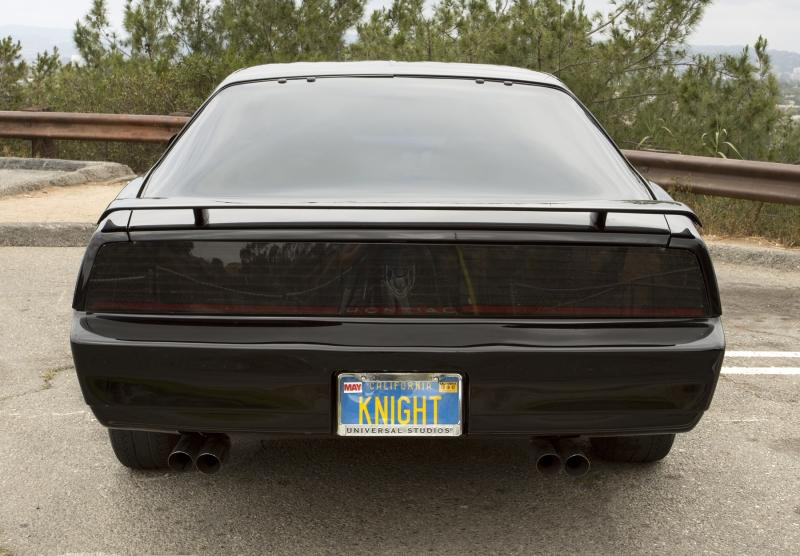 They’re auctioning off a Pontiac Firebird Trans Am that was actually used as KITT in the original Knight Rider TV series. 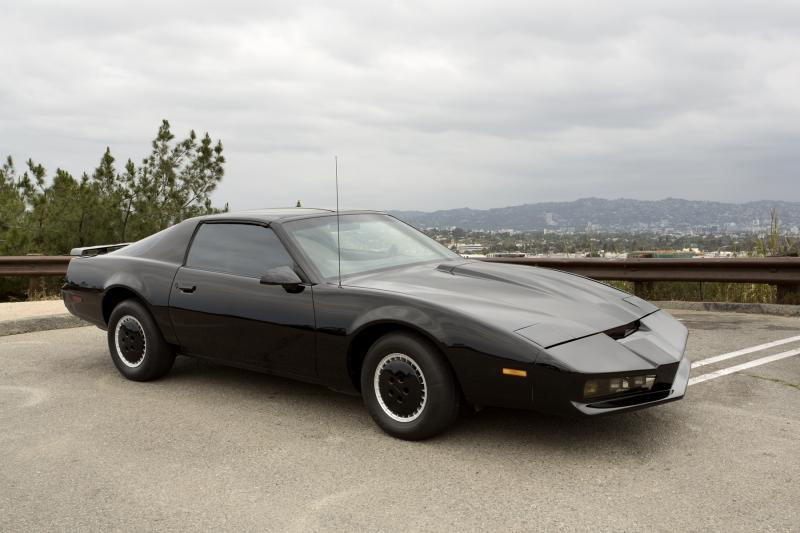 This Trans Am is being sold by Red Harden, a well known customizer who made vehicles for movies and TV shows. 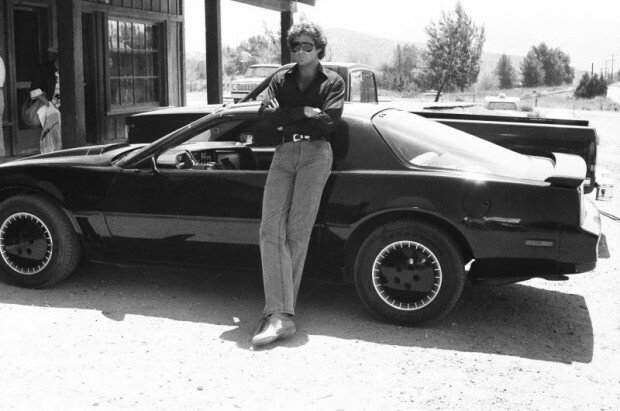 Aside from KITT, Red helped build the ’60s Batmobile, the General Lee and more. 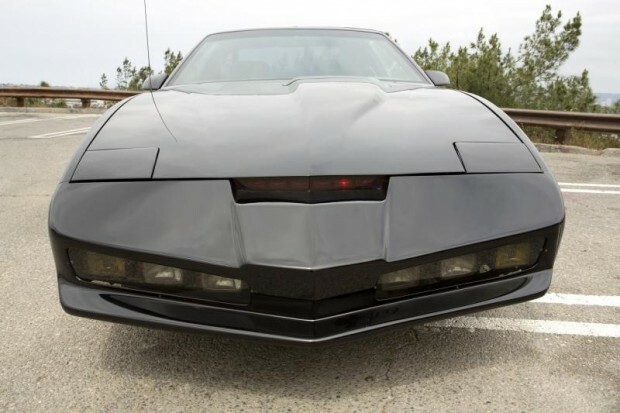 Julien’s Auctions says Red gave the car to Universal City Studios in 1984, after which it was used for a number of episodes. Red then regained possession of the car many years later, but it was poorly maintained so he had to refurbish and rebuild it, careful to retain many of KITT’s trademarks such as the gadget-laden dashboard and the red lights in the hood. 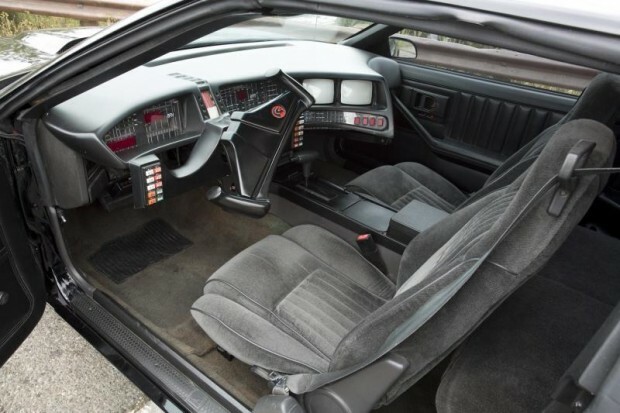 Julien’s Auctions is accepting a minimum bid of $100,000 (USD) for the car, and expects it to sell for $200,000 to $300,000.